Traveling on a vacation to Canyon Lake boat rentals and watercraft adventures. Were located at the marina about 40 miles east of Phoenix is one of the four lakes created by dams on the Salt River. The others are Roosevelt Lake, Apache Lake, and Saquaro Lake. 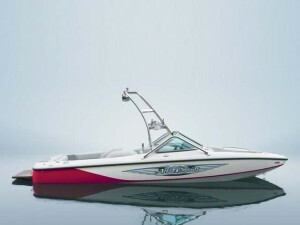 Canyon Lake is the smallest of the four, but probably the best for competition wakeboard boat rentals, water sport lake tours, waverunner rentals, sea doo rentals, and jet ski rentals. Canyon Lake has unusual rock formations, scenic red rock canyon walls combine desert flora create its southwestern natural beauty which make for great lake tours, and boat charter services from Arizona boat rentals. Hidden coves that peek out around every turn at Canyon Lake are great for fishing. 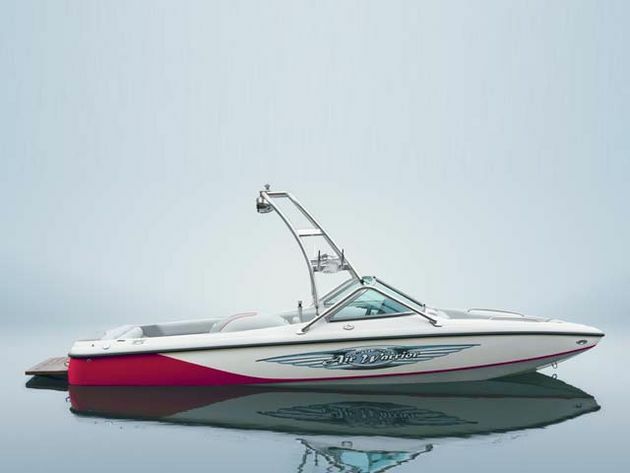 Whether you launch your own boat or rent one from Arizona Boat Rentals, Canyon lake waters are ideal for water-skiing lessons, wakeboarding lessons, and wakesurf lessons, jet skiing, or just leisure sightseeing, and swimming. Canyon Lake lies approximately 15 miles up the Apache Trail from Apache Junction, Arizona, and 51 miles east of Phoenix, Arizona. It is within the Superstition Wilderness of Tonto National Forest and is a popular recreation area for watercraft rentals in the Phoenix metropolitan area. Recreation amenities include hiking trails, camping, and boating vacations, all managed by the United States Forest Service. Also, you can indulge yourself with a historic sightseeing boating tour of the lake and surrounding canyons aboard the Dolly Steamboat. Canyon Lake is a popular stop on the way to Theodore Roosevelt Dam and Tortilla Flat, Arizona.